Fall is approaching fast and bringing chilly autumn air with it. 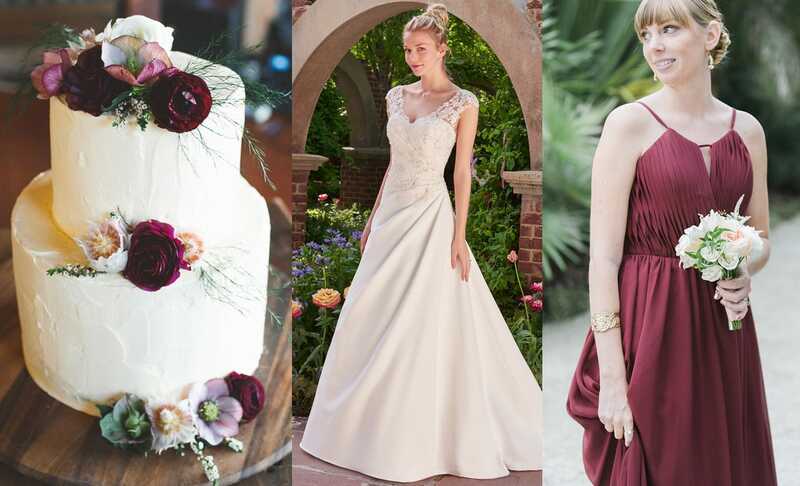 A new season always brings new wedding inspiration, and today we’re feeling the mountaintop weddings! We love the idea of a fall wedding, nestled in the mountains, accented with a wildflower bouquet and rustic touches! 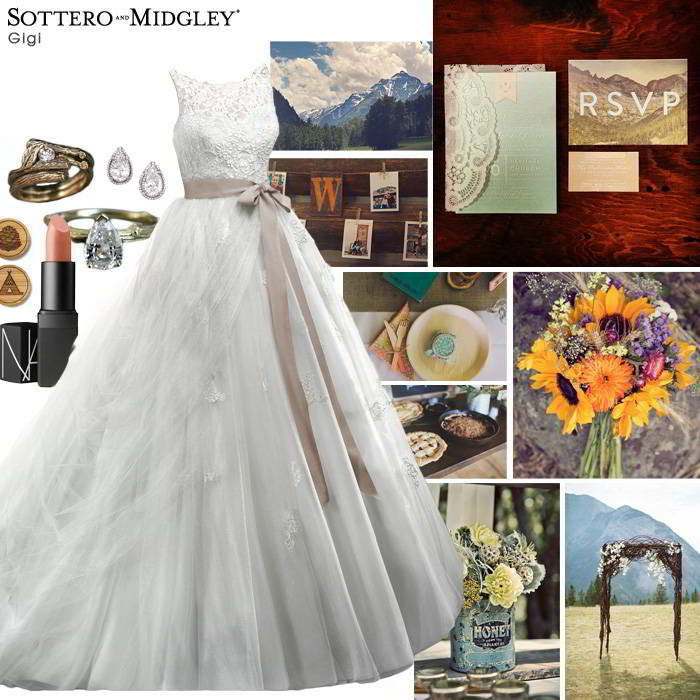 We’ve paired our Sottero & Midgley Gigi gown with some of our favorite hillside accessories. What do you think? Want more inspiration? 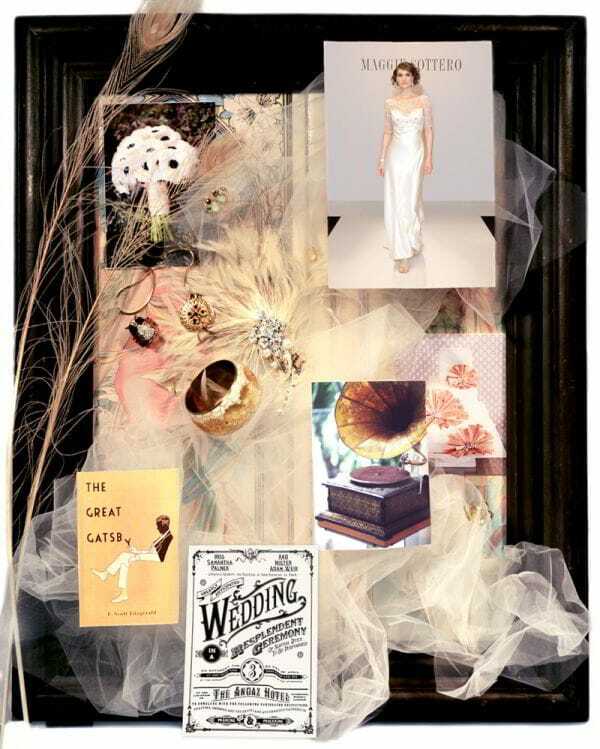 Take a look at our Pinterest boards!